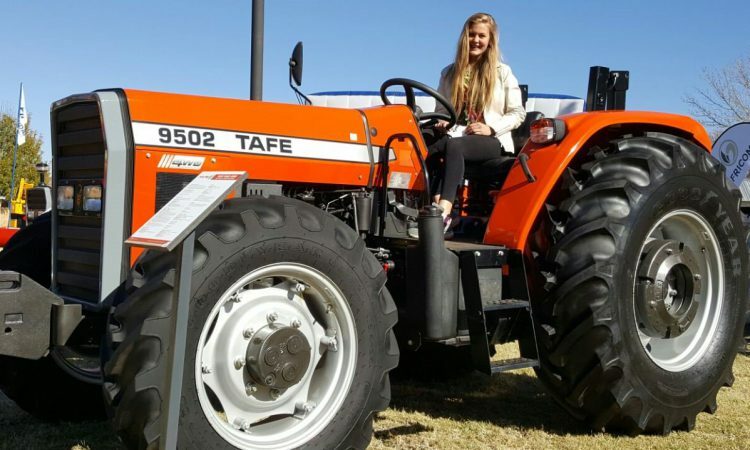 Tractors and Farm Equipment (TAFE), the world’s third largest tractor manufacturer by volume, has signed an agreement with Japan’s Iseki & Co to manufacture compact tractors in India. 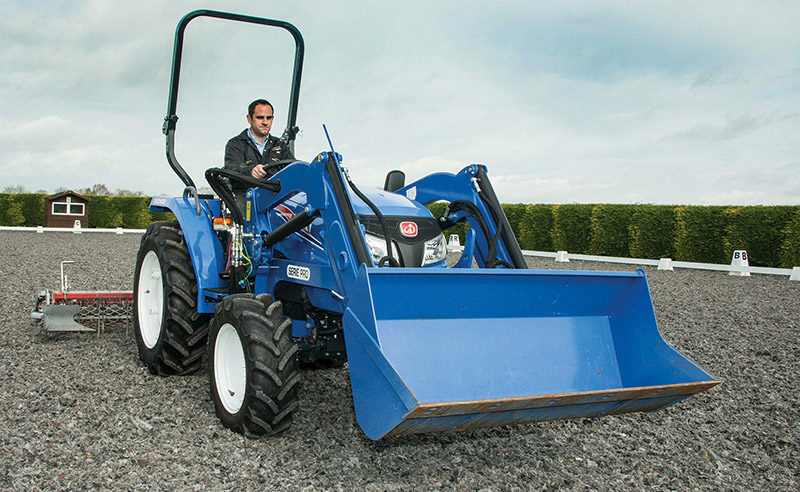 Under the agreement, Iseki will offer “product technology” to enable the manufacture of these tractors in the Indian market. 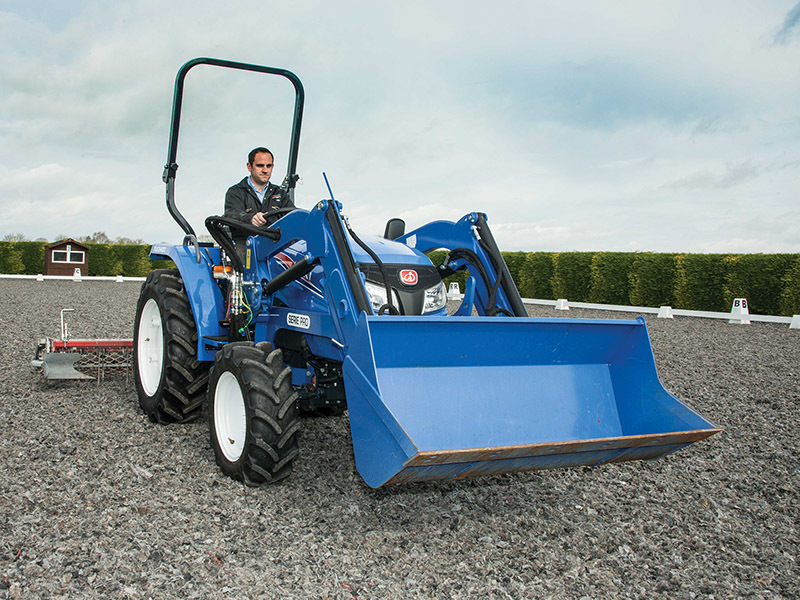 In effect, TAFE will sell Iseki’s light utility (compact) tractors in the 35hp to 54hp range in India. The first models are expected off the production line at the Madurai plant by 2020. The agreement also covers sourcing of components/assemblies through TAFE. 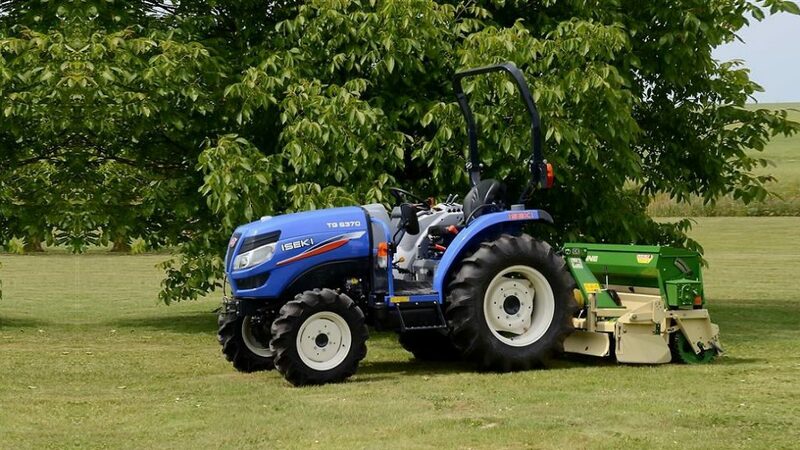 “This agreement brings together Iseki’s rich experience in the light utility [compact] tractor segment globally and our strong position in the Indian market, to offer Indian customers an international product range,” said TAFE chairman and CEO Mallika Srinivasan. “We will enter into the largest tractor market in the world – India and the Indian subcontinent – with the greatest partner,” said Iseki chairman Akio Kikuchi. He added: “We’ll promote technical alliances with TAFE by this agreement and collaborate with each other as important partners – not only for India but also for our global strategy in the long term. 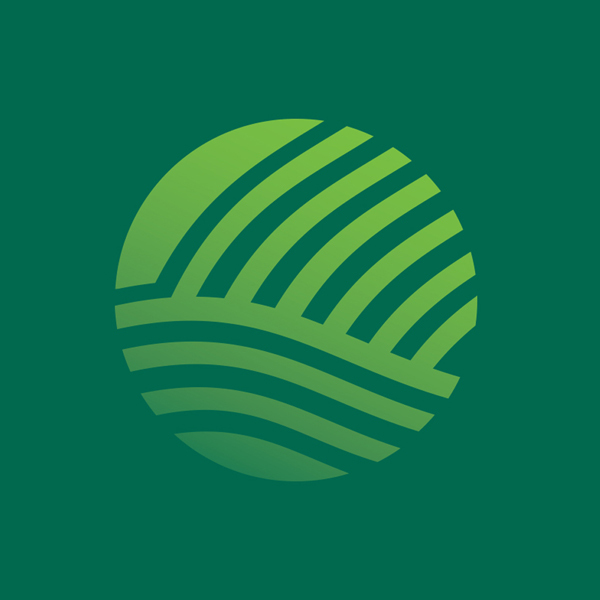 We believe our global strategy is founded by this cooperation. We hope we can [form] a great relationship to promote [our] global strategy together. Founded in 1926 in Matsuyama (Japan), Iseki’s products are currently sold in regions such as Japan, south-east Asia, Australia and the US. 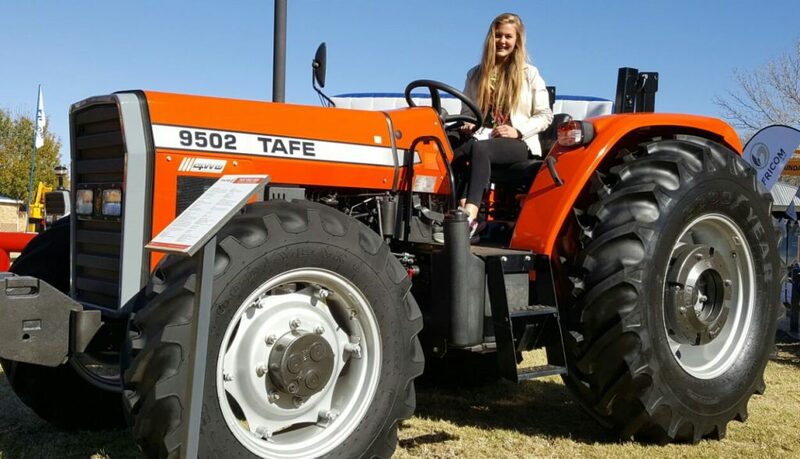 Iseki also manufactures tractors for AGCO, with whom TAFE shares a 50 year-old association – in what it claims to be one of the longest partnerships in the tractor industry.